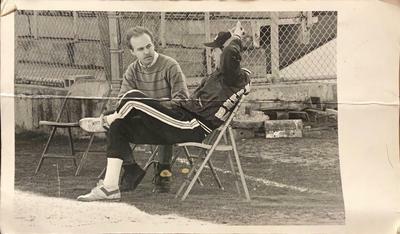 Back in the spring of 1987 — I think it was the spring of 1987, could be 1988 — I was covering Memphis State baseball for the university’s school newspaper, The Daily Helmsman, and needed to write a preview of the Tigers’ upcoming season. All I needed were a few minutes with Bobby Kilpatrick, the Tigers’ longtime head coach, who surely I could grab before practice one day that week. I obsess about baseball. My dad didn’t. But for some reason, my virgin baseball memory is watching the Oakland A’s in the World Series with my dad back in the 1970s. Don’t ask me which World Series it was, ’72, ’73 or ’74. I haven’t a clue. 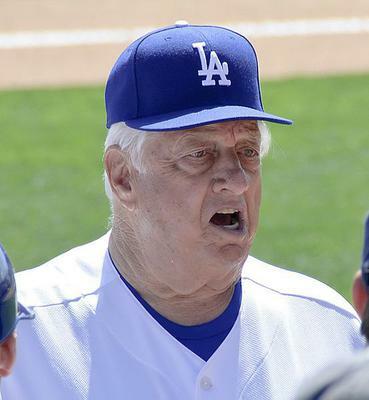 I bring this up because Lasorda’s beloved Los Angeles Dodgers are (were, thanks to the Red Sox) in the World Series, and my only connection with them revolves around the Hall of Fame manager and a shortstop, Dave Anderson, who played (mostly) poorly for the Dodgers in the 1980s. Anderson starred at the University of Memphis (then Memphis State University), where I was a student and sports editor of the campus newspaper, The Daily Helmsman. 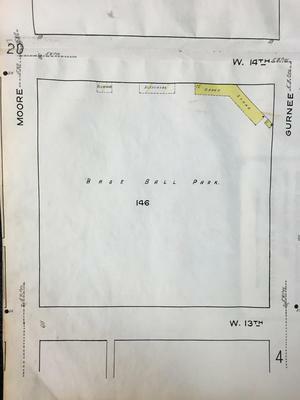 I’ve written about baseball in Anniston, thought about baseball in Anniston, researched baseball in Anniston, lamented the lack of baseball in Anniston, and I’m too young — translation: not old enough — to have watched a game during the heyday of Johnston Field. 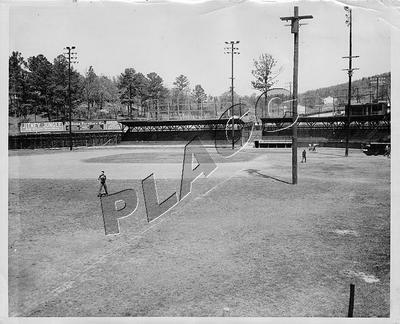 One of the quasi-mysteries about Ty Cobb’s overhyped weeks spent in Anniston, Alabama, in the summer of 1904 is the park where his team played. Its location isn’t a secret. 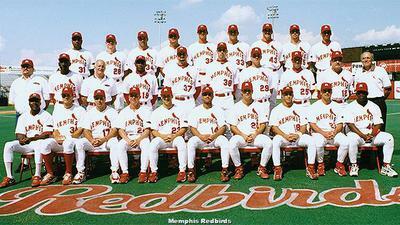 But there are no known photographs of Cobb in an Anniston uniform or on the Anniston field. You want a holy grail? Find me a picture of Cobb wearing an Anniston jersey. 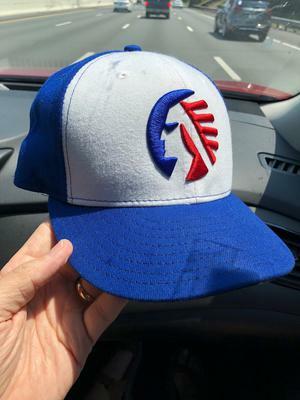 If the Cleveland Indians are methodically ridding themselves of Chief Wahoo, and if the Atlanta Braves quietly threw away their spring training hats bearing the caricature of Native American, and if the Washington Redskins are tone deaf about their racist helmet logo and name, then what does that say about the Memphis Chicks? Baseball, God’s sport, has lived in Anniston, Alabama, since, well, forever. You’d never know it today since Alabamians are brainwashed by the superiority of college football at the expense of everything else, the religion of Bear and Shug and the Football Capital of the South, that old, gray lady on Graymont in Birmingham. Bless their souls. If only they knew the truth.